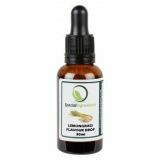 Lemon natural essential oil is pressed from the fruit and then purified so that they impart a very clean and sharp flavour to your product. They are ideal for flavouring chocolates, ganaches, desserts and biscuits. 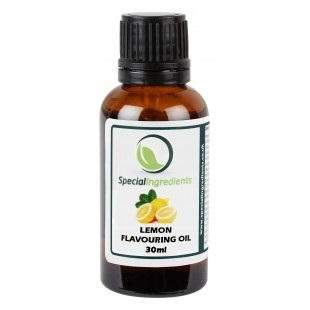 Flavouring oils are natural products and offer excellent value for money, ease of use and have an extensive shelf life. 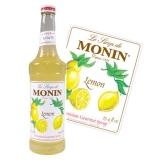 Comes in glass bottle with pipette for easy use and measuring. The shelf life of our essential oils is 12 months - 6 months once opened. Vegan, Halal & Kosher friendly. 'To Taste', simply add a few drops of oil in chocolates, desserts, ganaches, marinades and sauces. 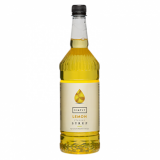 Each 30ml bottle contains approximately 800 drops. 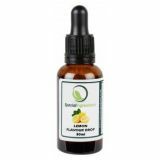 100% Lemon pure essential oil. To taste, simply add a few drops.